The front part of the studio is a gallery where Toon Thijs has a permanent exhibition of his own work and where you may buy his work. It is also possible to have a look at and buy work of a great many other ceramists from all over Europe. 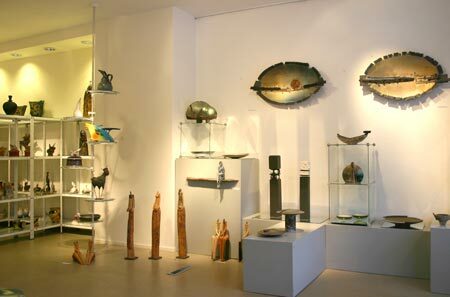 Permanently in stock works of a number of excellent international ceramic artists.